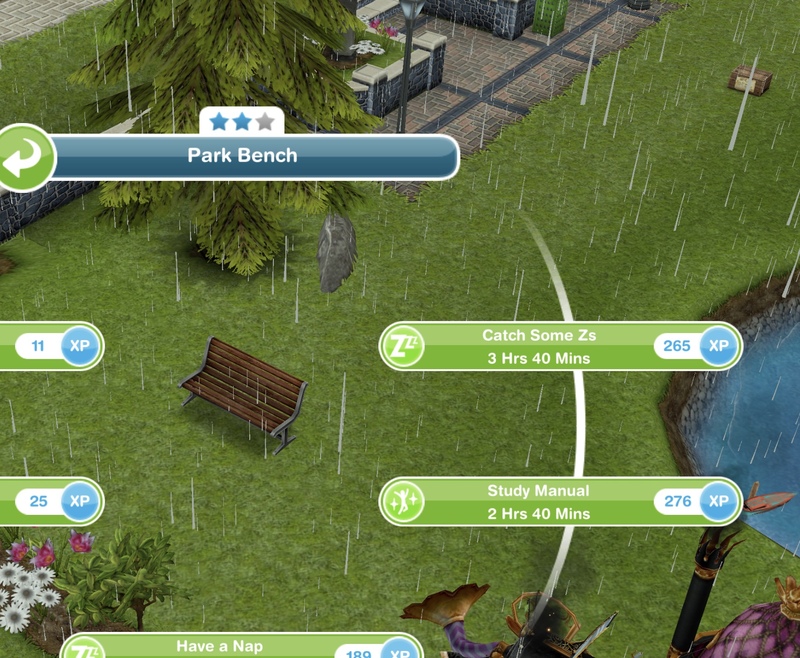 Happy 6th Birthday To The Sims Freeplay! 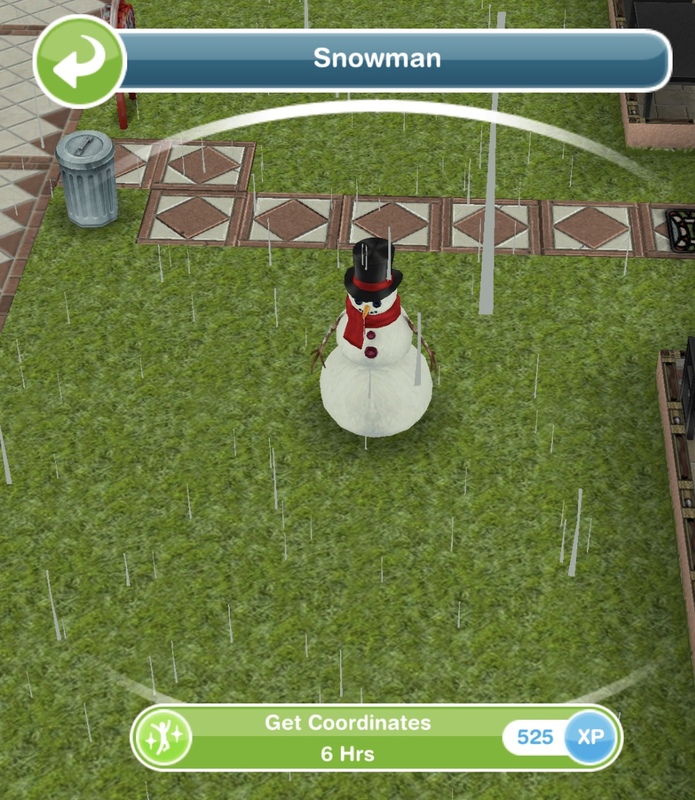 The 15th December is the 6th birthday of The Sims Freeplay! 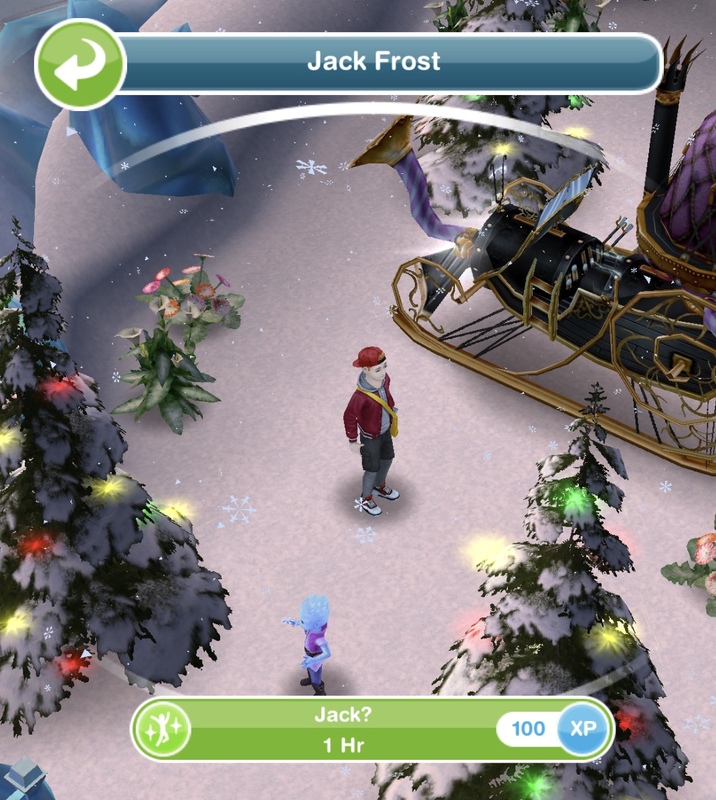 Between the 14th-16th December you will be able to find a gift at the front of one of your houses. I got a fortune box, I don’t know if everyone gets the same so let me know what you got! 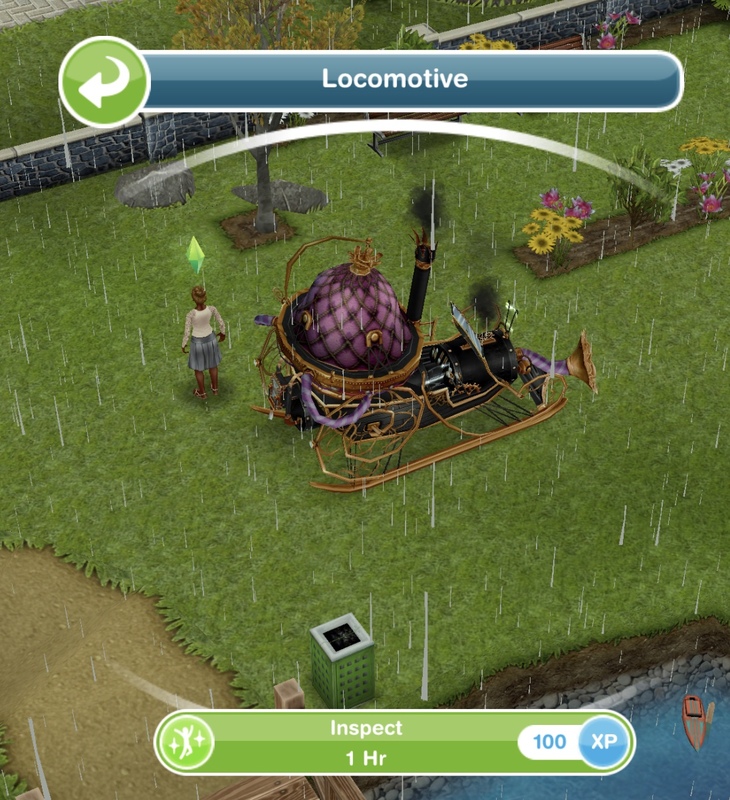 On the Sims Mobile your sims have to retire to create legacies for future sims but they do not die, on the Sims Freeplay your sims will pass on once you complete the Life Dreams and Legacies Quest, but even then you can stop them from dying. Both games are free to play but have in app purchases so you can buy more money or new items with real money. 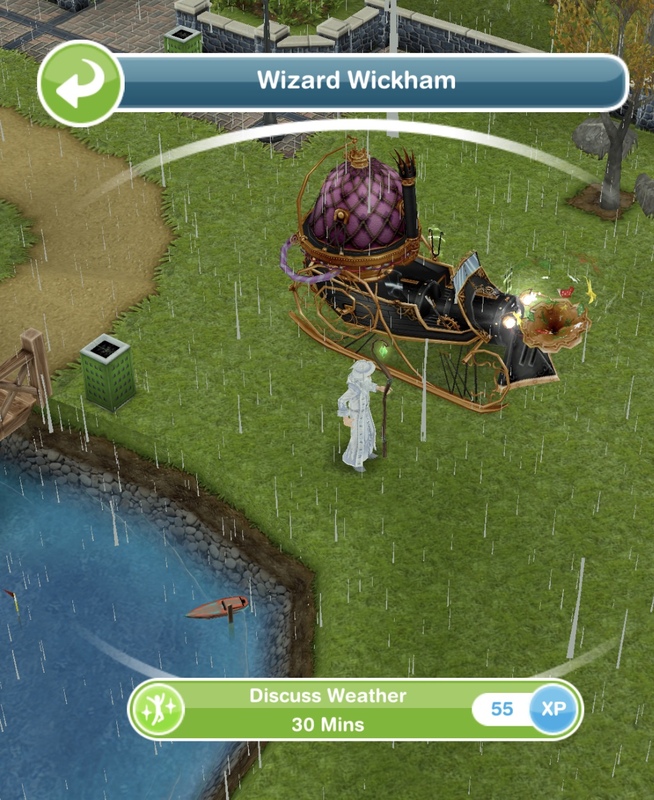 On the Sims Mobile they focus on legacies, so what your sim achieves in their life and the perks they unlock affects their relatives in the future when they have retired whereas the Sims Freeplay doesn’t really have legacies, apart from earning orbs and you can play without doing that but it is a major part of the Sims Mobile. 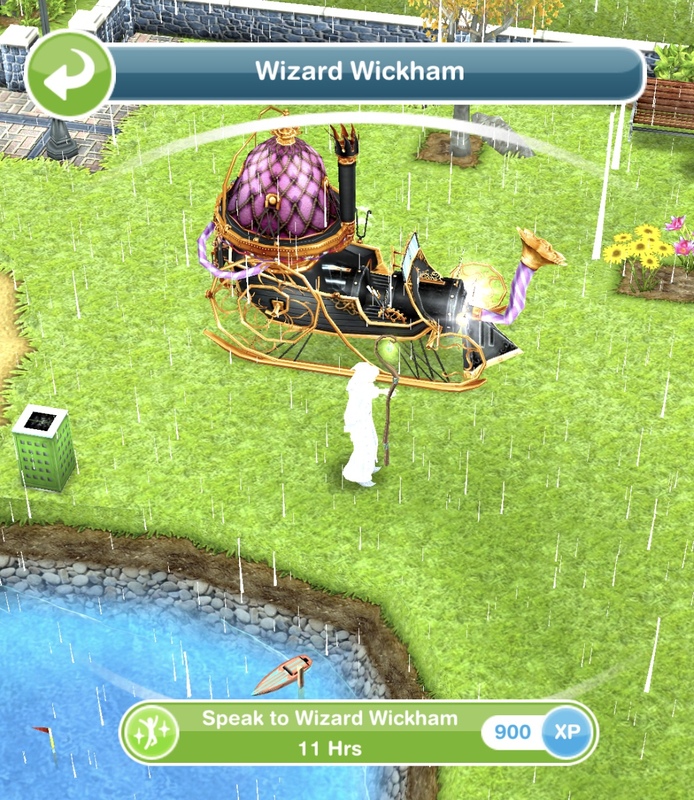 When you send your sims to work on the Sims Freeplay they will go on their own and you cannot see them during the day at most workplaces (unless it is a profession career) but on the Sims Mobile you complete career events so complete shifts with your sims to level up and unlock new career items to decorate your workplace and make it unique to your game! 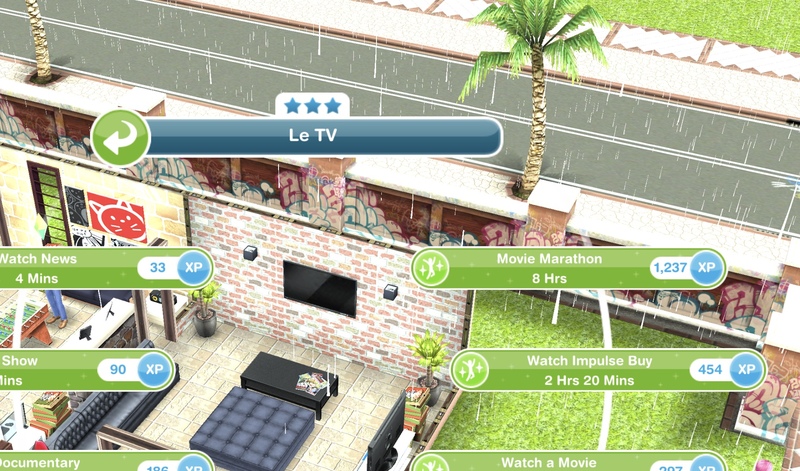 I think its great that both games are so different, if they were very similar it would be boring, if you like one you might not like the other or you could be like me and just love everything The Sims! 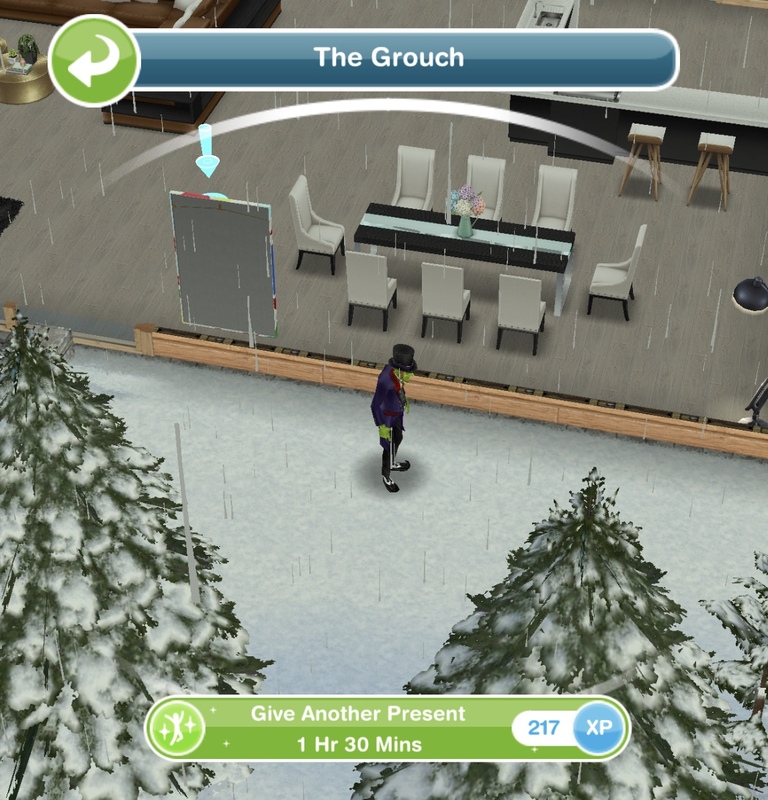 This is the Christmas 2017 Quest, I am so glad this year it is Christmas themed and a quest again as last year was a community event that had nothing to do with this time of year! This quest has now started, update your game to the Christmas update now to begin! 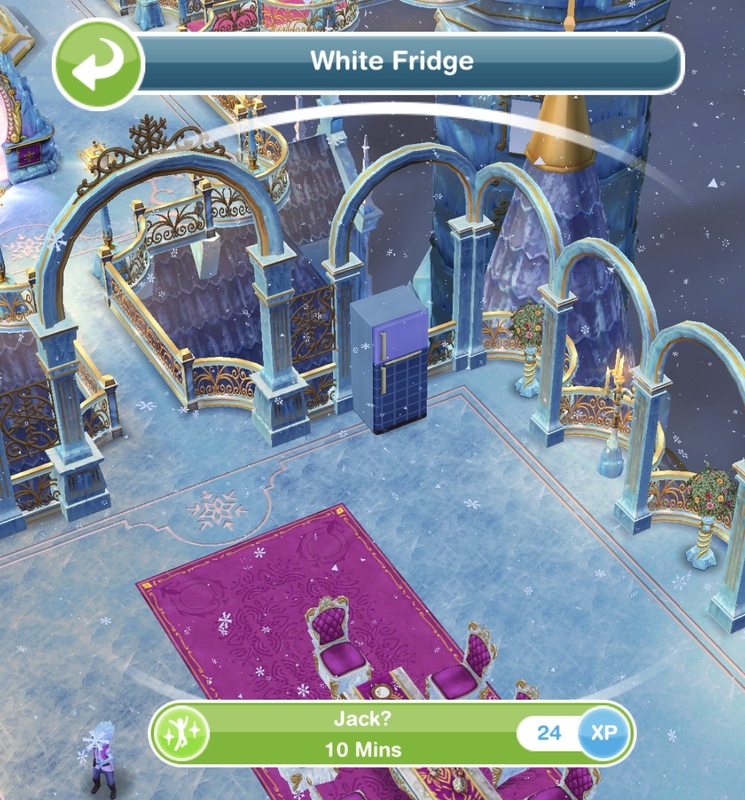 There are 13 sets of goals to complete and the time limit is 13 days so there is a set of goals to complete every day, if you complete the quest in the time limit you will unlock the stunning Snow Chalet! 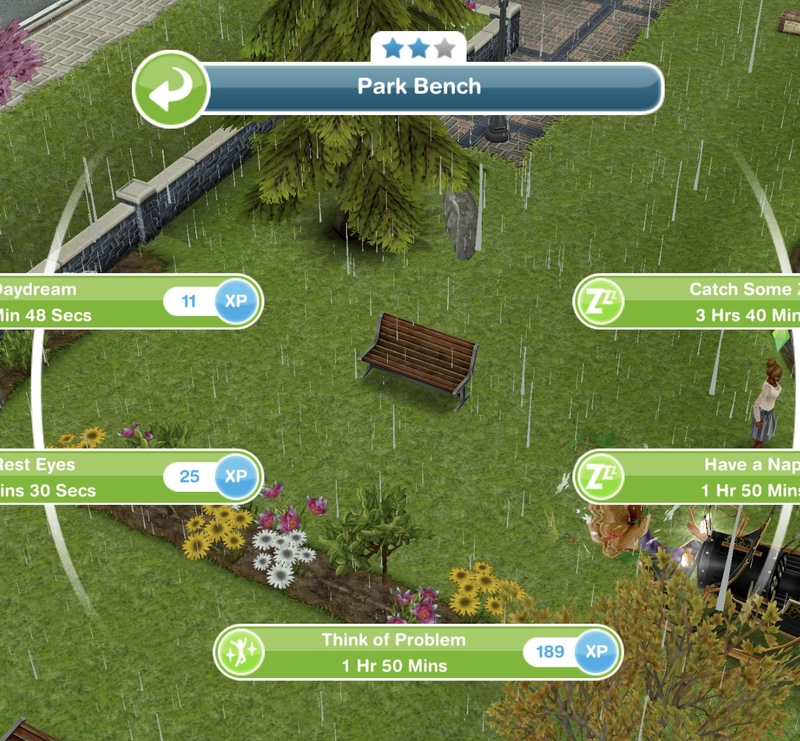 You have to wait between completing each set so you complete one set per day, after completing a set you have to wait for a certain amount of time before being able to continue with the quest unless you are behind. You will arrive at the stunning Snow Chalet- this is the prize you unlock if you complete this whole quest in the time limit, keep reading for pictures and a video tour of the chalet! 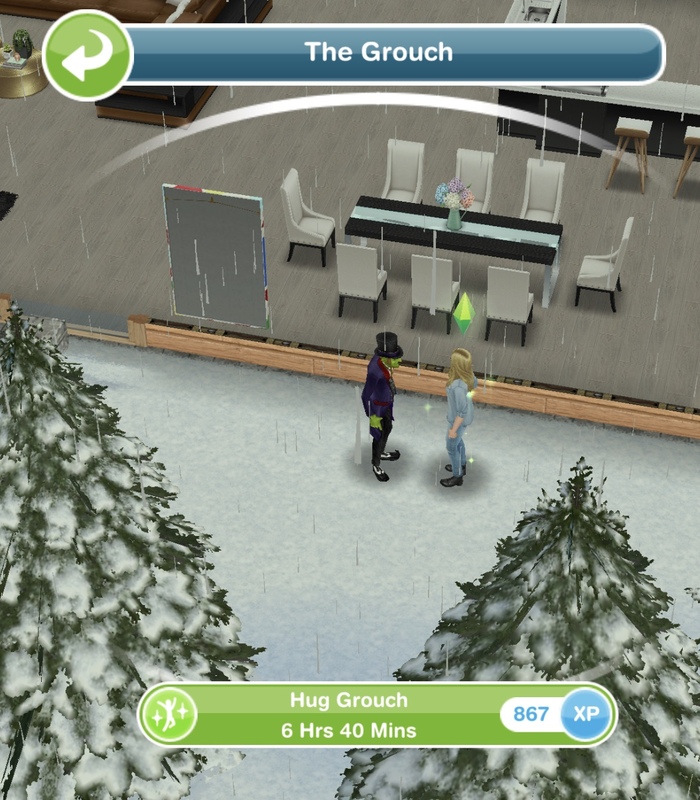 Persuade Grouch- 2 hours NOTE: you have to do all 3 options as none of them work with the Grouch, then you persuade him one last time so you will get the goal to Persuade Grouch 4 times, it isn’t a glitch! Thirteenth set: Complete the final set to unlock the Snow Chalet and other items! The wood panel stove can be found in the kitchen section, the first one is free then they cost 10SPs. 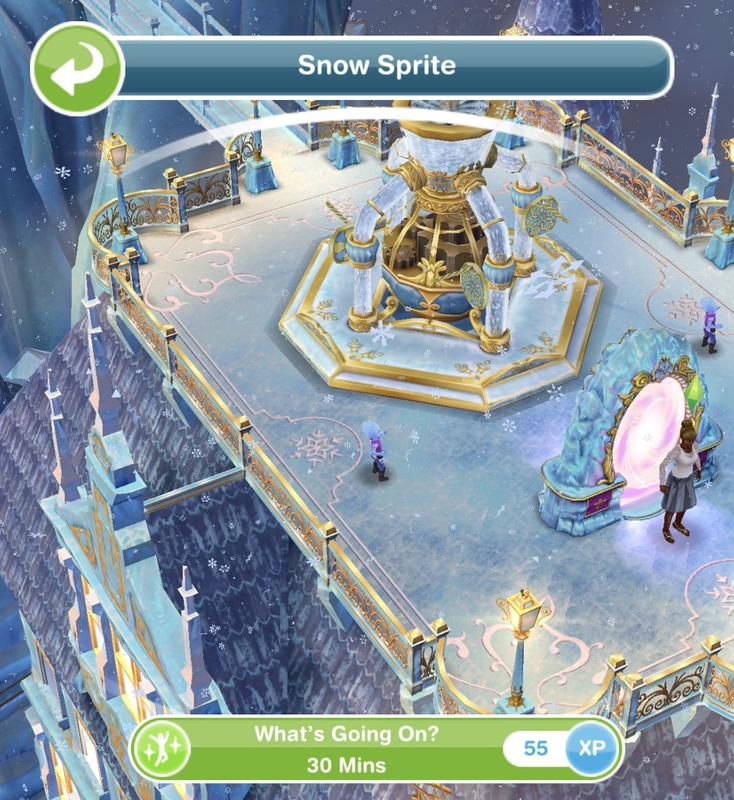 Thirteenth Set: Snow Chalet and Other Items! 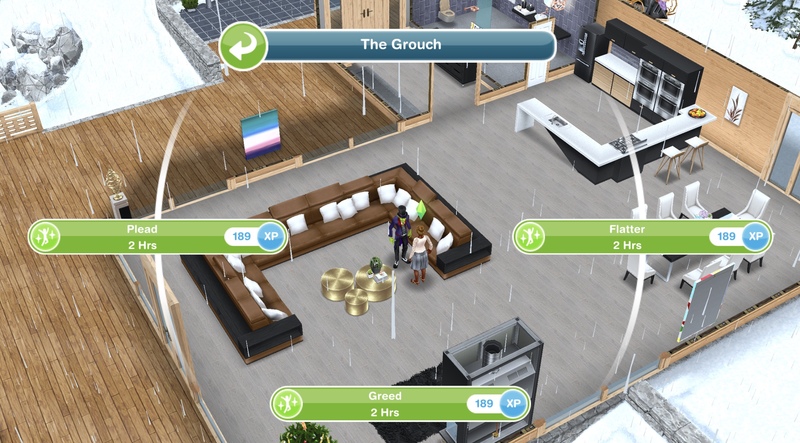 NOTE: it is not possible to build a house with the indoor balcony like the Snow Chalet on the game! I love the prizes available but I am disappointed with how expensive they are this year! Why does everything have to cost social points these days yet they don’t make it any easier to earn social points!